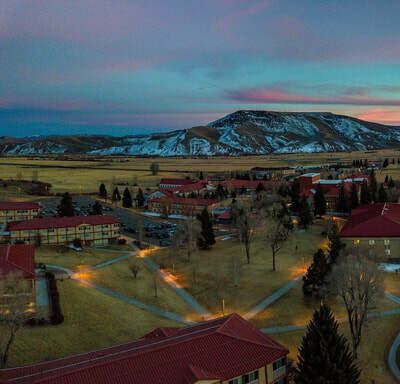 Set in beautiful Crested Butte, Team Prep USA has amazing facilities right at its fingertips. 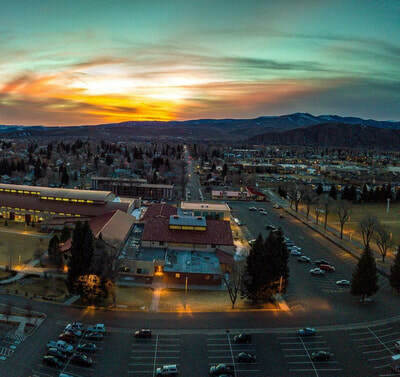 Nike has listed Hartman Rocks and the Gunnison Valley one of the top places to run in North America. 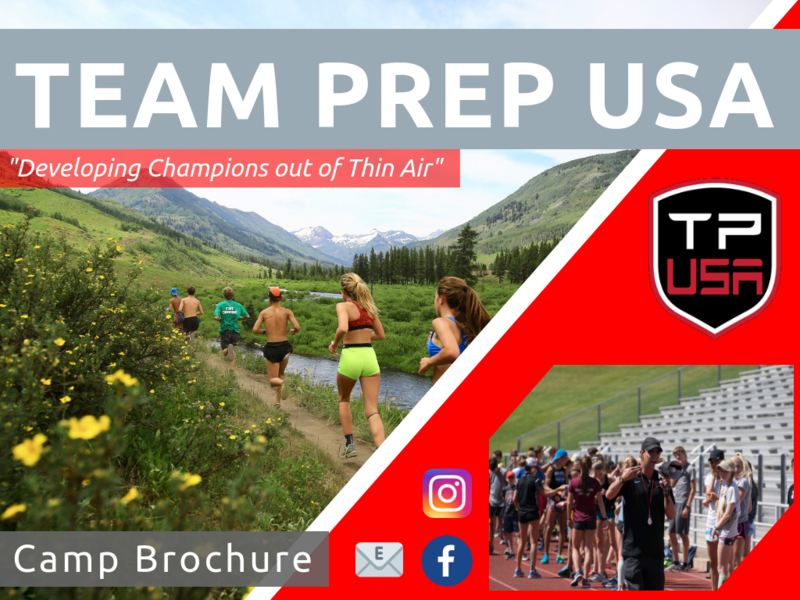 Team Prep hosts campers and provides top notch resources such as the dormitories, dining hall, indoor and outdoor track, swimming pool, and the High Altitude Performance Lab. 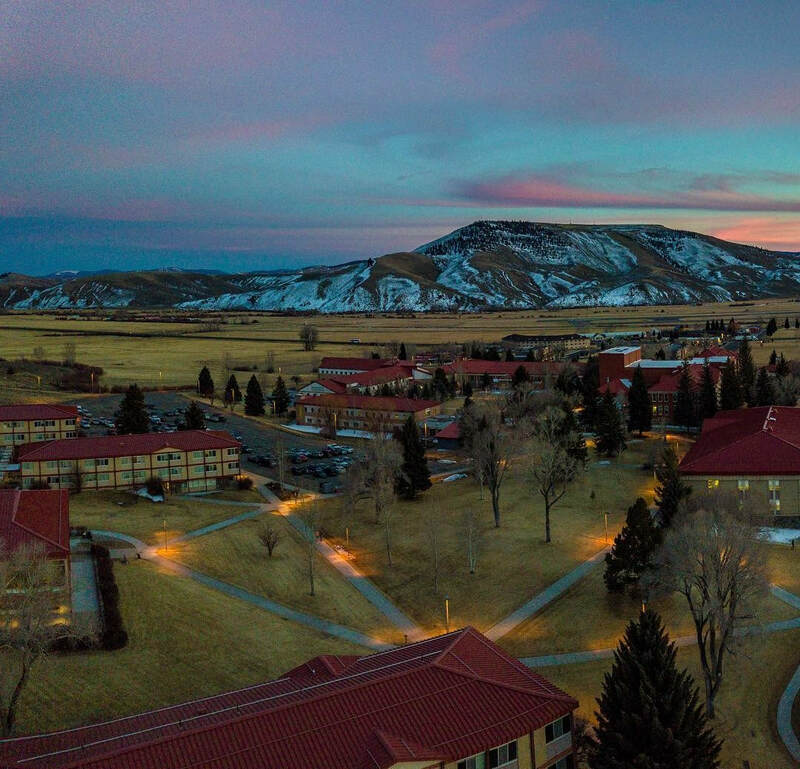 Our headquarters in Crested Butte, Colorado houses the administrative offices, conference room, as well as our two treadmills and workout room - the setting for our signature "Tempo to Hill" workout. The Gunnison Valley offers hundreds of miles of trails and dirt roads - it's a runner's paradise. 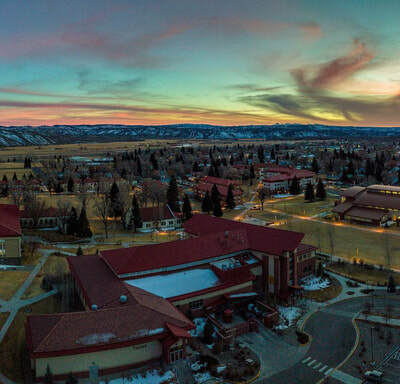 Sunrise on campus at Western State University Colorado where Team Prep USA athletes receive lodging, 3 meals a day, lectures, and activities. Photo from Western State Colorado University Instagram and Eric Phillips - phillips_photo. ​*Note* - the distances listed on the maps are to give a general guideline of the route. Some runners will run more, some less depending on their training plans. Click on each above ^^ to see details and elevation charts! !